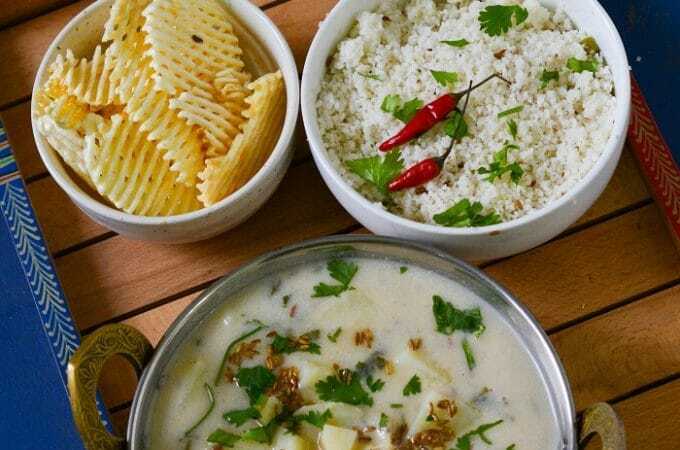 Khara Bhath is a specialty from Karnataka. 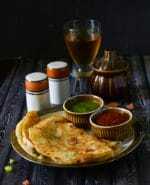 It is a very popular tiffin/ breakfast item in most restaurants in Bangalore and Mysore. 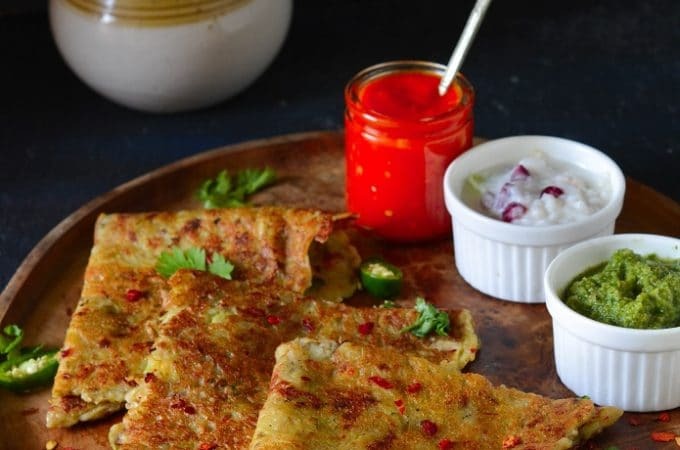 It is made with sooji (semolina) and vegetables and is a very filling and healthy tiffin option. The famous MTR restaurant from Bangalore sets the gold standard for Khara Bhath. 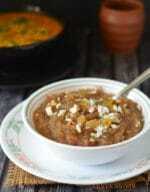 Khara Bhath goes by many different names such as – masala bhath, rava bhath, sooji bhath, masala vegetable upma. 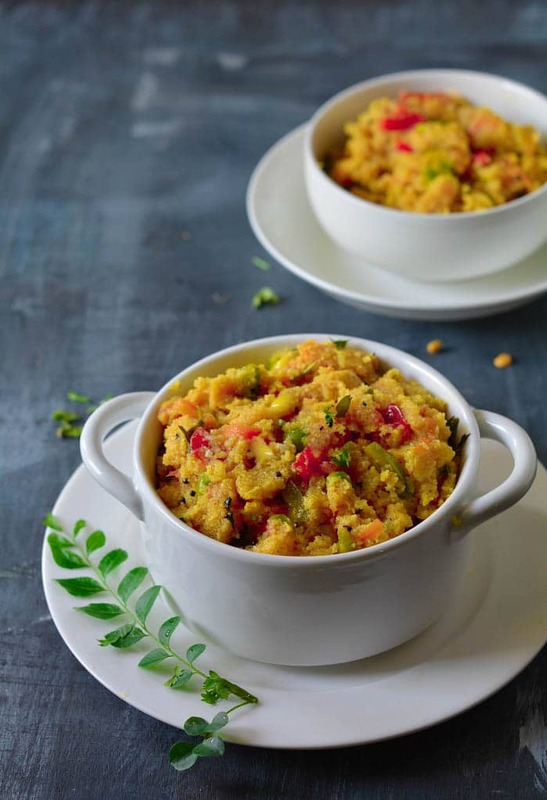 This Khara Bhath is a flavourful and spicier version of regular upma with lots of vegetables added. 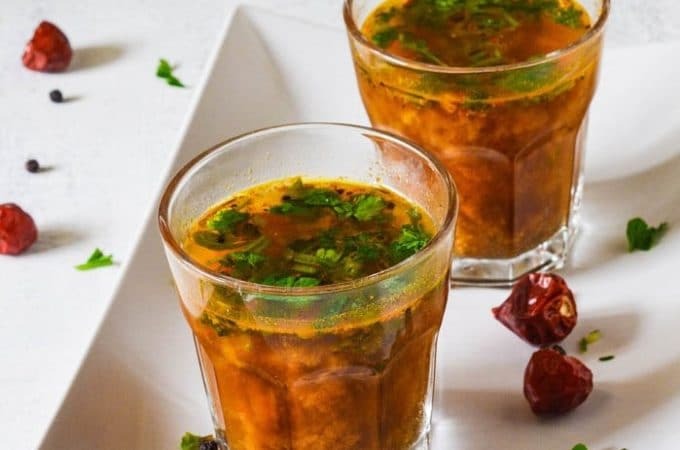 For making this khara bhath try to use thicker variety of rava or bansi rava as it gives a nice texture to the khara bhath. 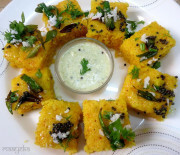 I used to make the regular upma for breakast until I found this recipe. 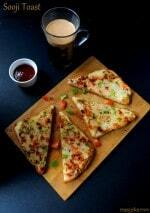 But now it is a regular breakfast item at my place, every body just loves it. 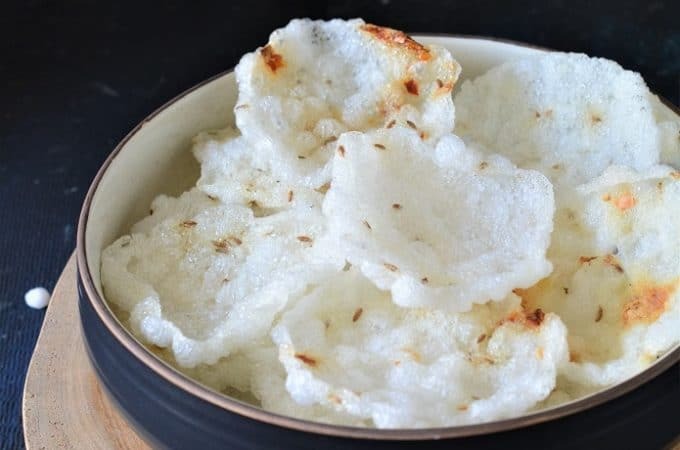 Khara bhath is usually served with thin coconut chutney and a cup of hot filter coffee. 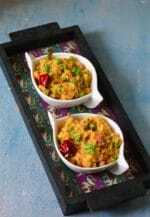 In southern Indian restaurants they serve chow chow bhath which is a combo platter of khara bhath and kesari bhath . 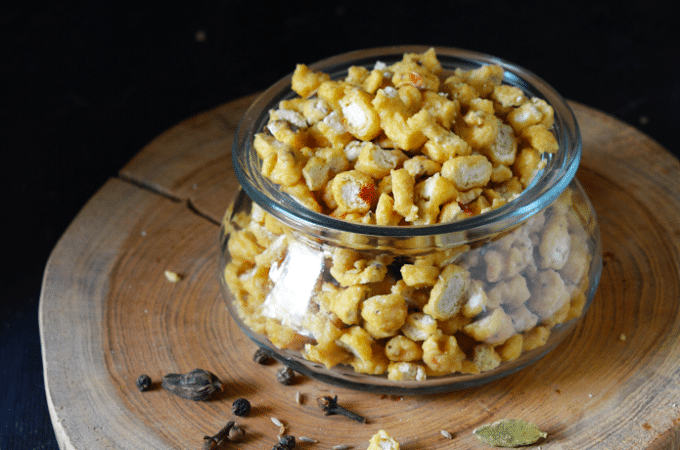 What is the secret spice in the recipe for making great Khara Bhath? 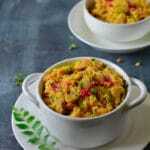 Though the process of making masala bhath is quite similar to the regular rave upma – but the addition of vegetables and few extra tsps of ghee and spices makes it different from regular upma. 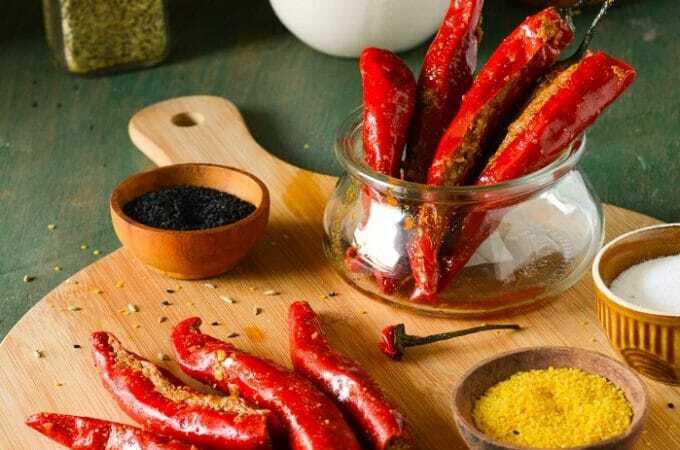 But the main ingredient which makes it very flavorful and gives a nice taste is the aromatic VANGI BHATH masala. 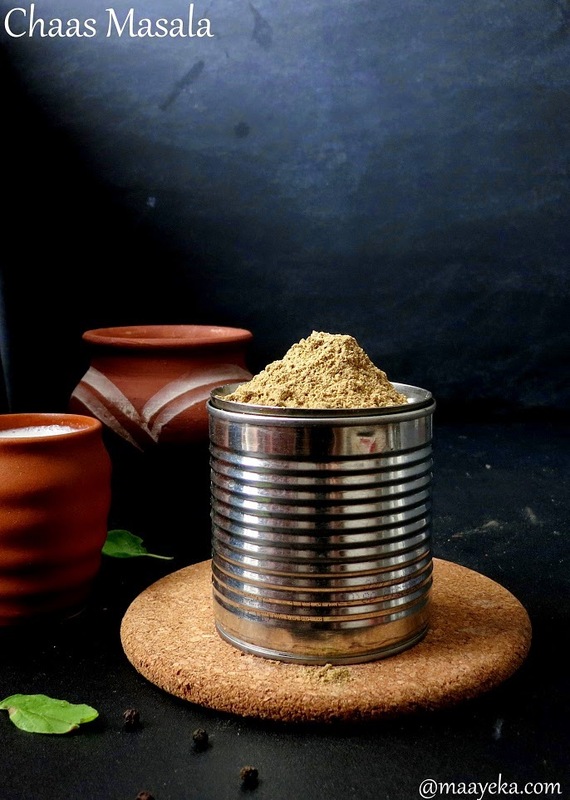 You can make your own vangi bhath masala or use a good brand of readymade masala. I prefer using MTR brand vangi bahath masala powder, as I feel it replicates their restaurant taste very well – but you can go ahead and experiment with other brands to decide what works best for you. Heat a pan and dry roast the semolina on low heat for about 5 minutes or till it start giving a nice aroma. 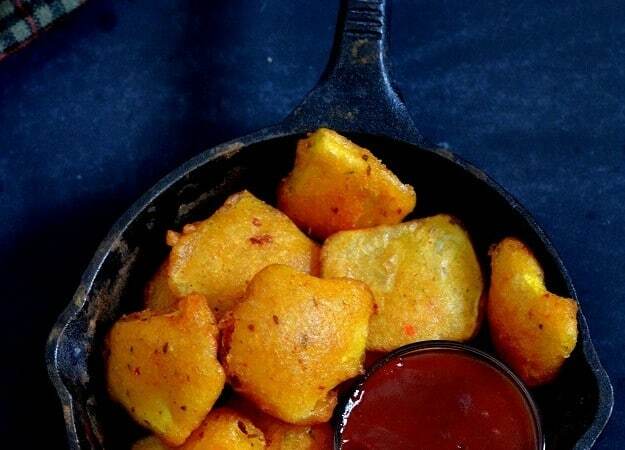 Take out the roasted semolina from the pan and keep aside. Heat oil in the same pan and add mustard ,urad daal, curry leaves ,cashew nuts ,whole red chili and asafoetida. Add the chopped vegetables in the pan and saute for 2 minutes. when vegetables become semi soft then add the chopped tomato and stir fry for a minute. Now add all the spices, salt, vangi bhath masala in the pan and then add the hot water. When all the semolina get mixed well in the water then cover the pan with a lid and simmer for 2 minutes. Now add lemon juice and fresh coriander and cover and simmer again for a minute. Switch off the flame and then open the lid and add 2 tbsps of ghee and it mix well. 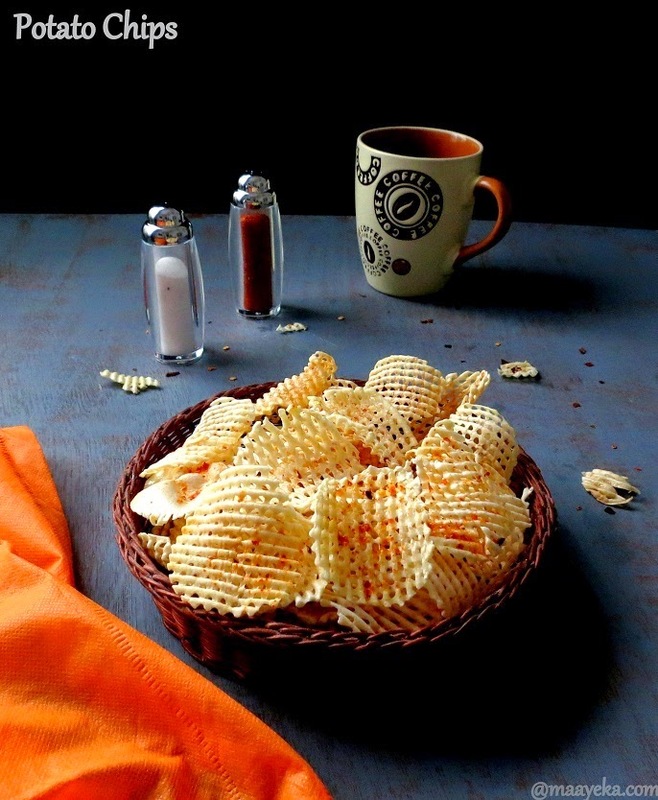 Serve hot with coconut chutney and a hot cup of coffee.